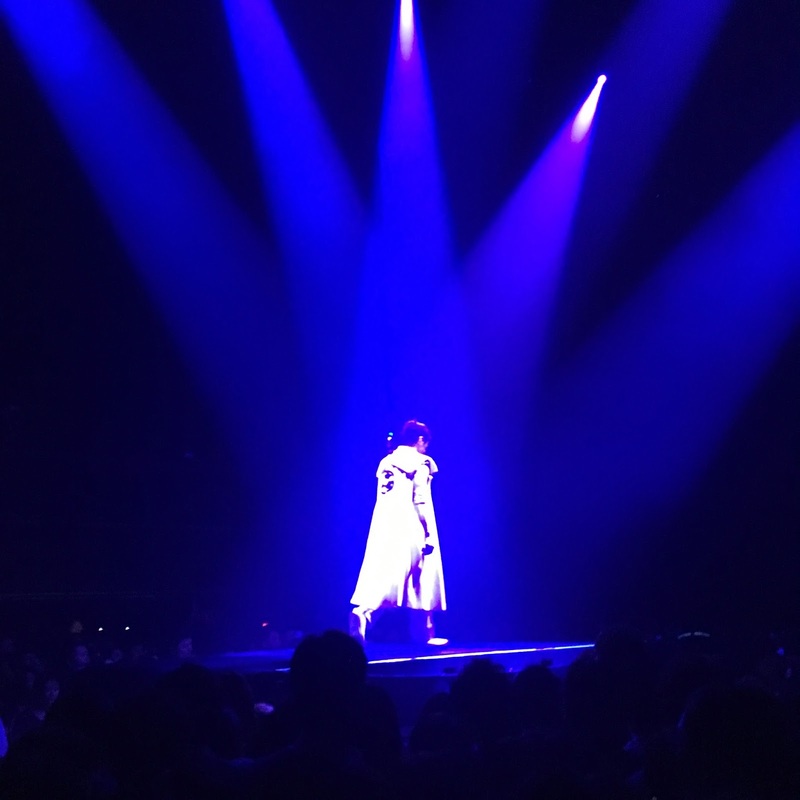 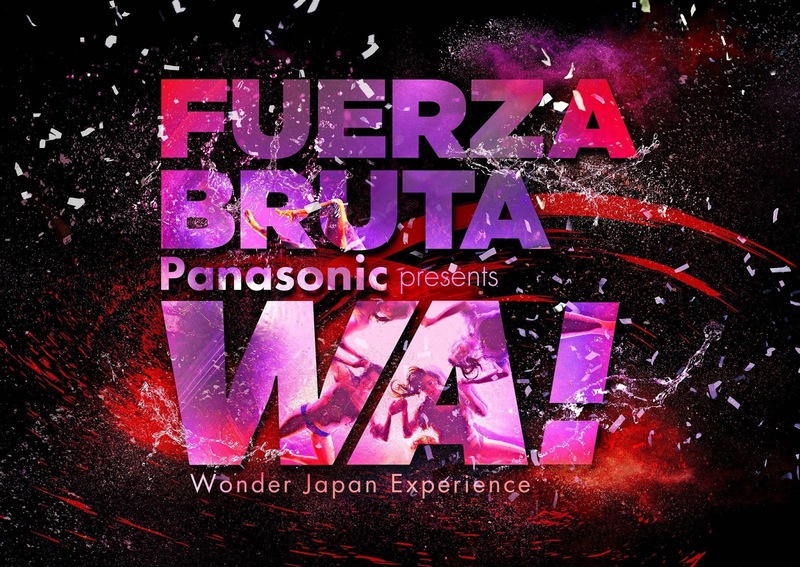 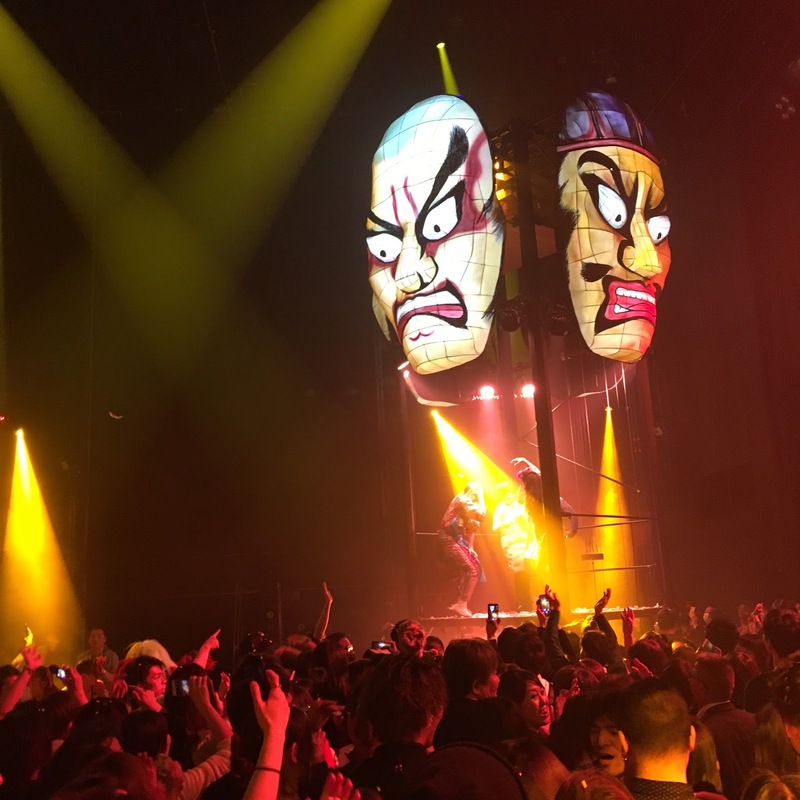 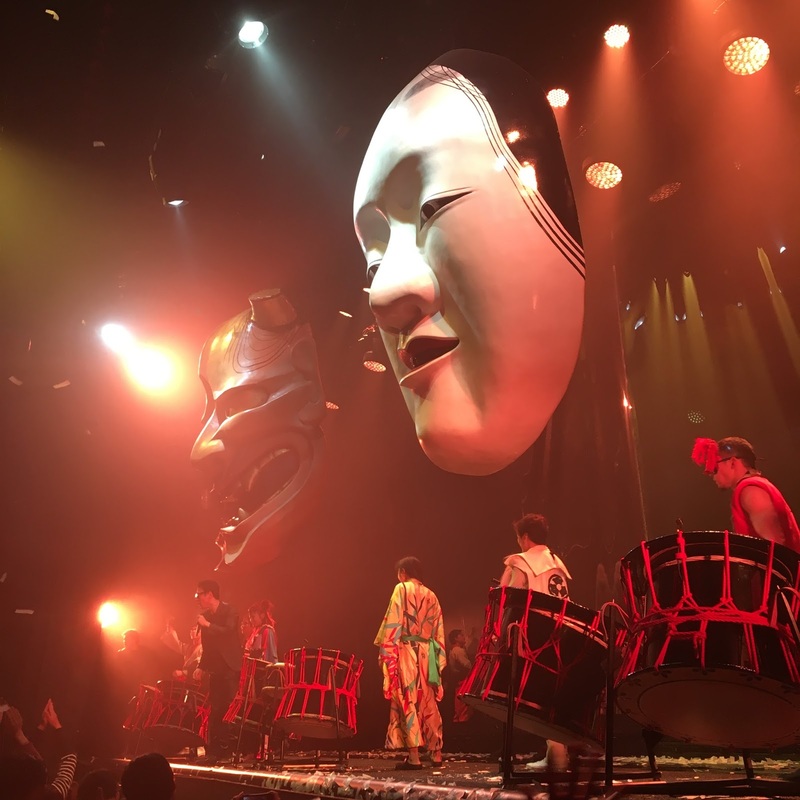 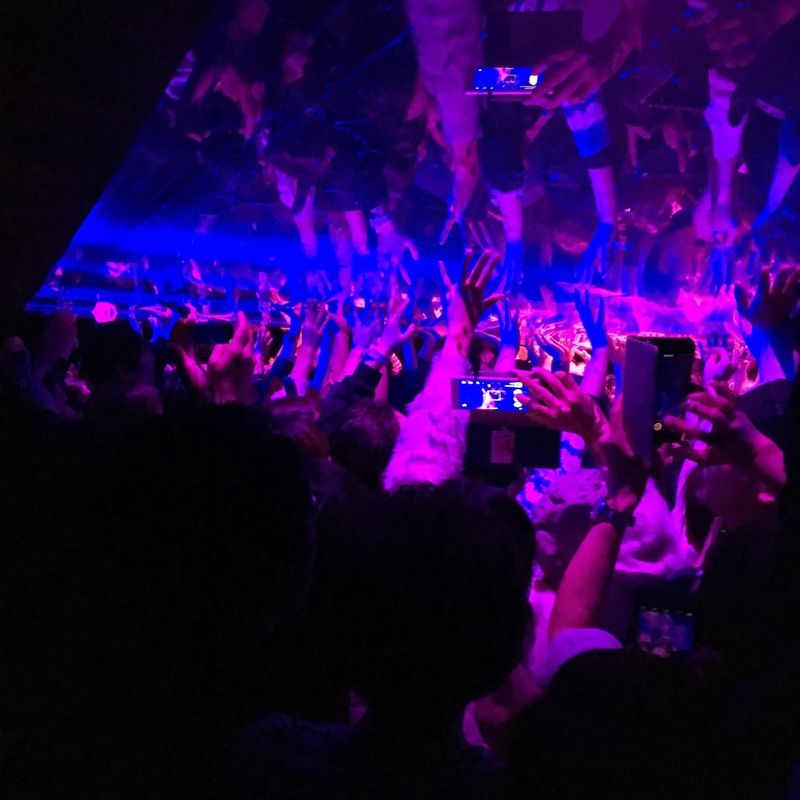 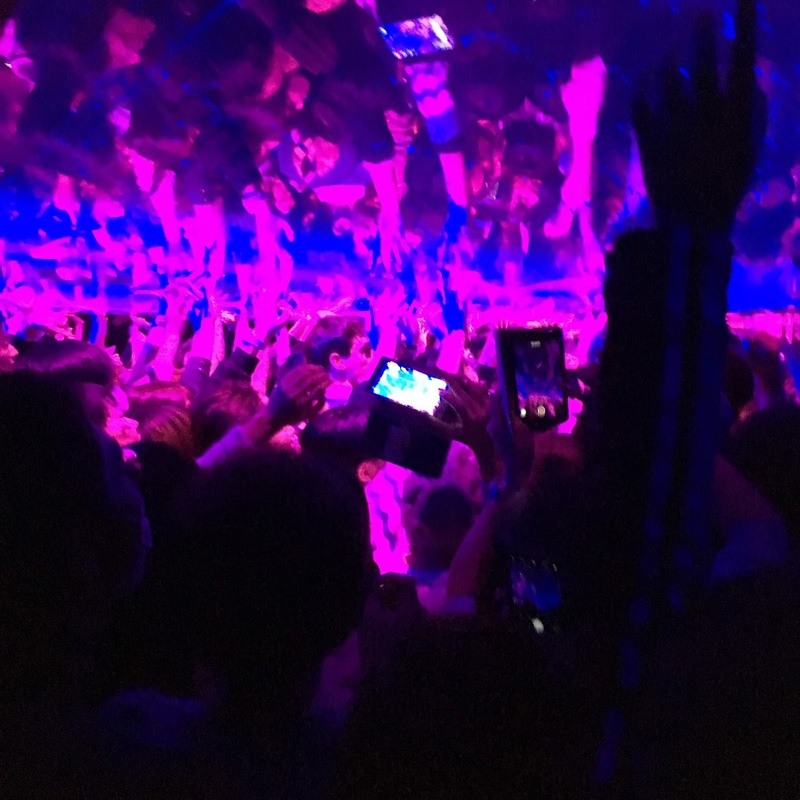 Fuerza Bruta has captivated audiences in over 30 countries across the globe and in August it’s Japan’s turn with a Nippon-themed spectacle. 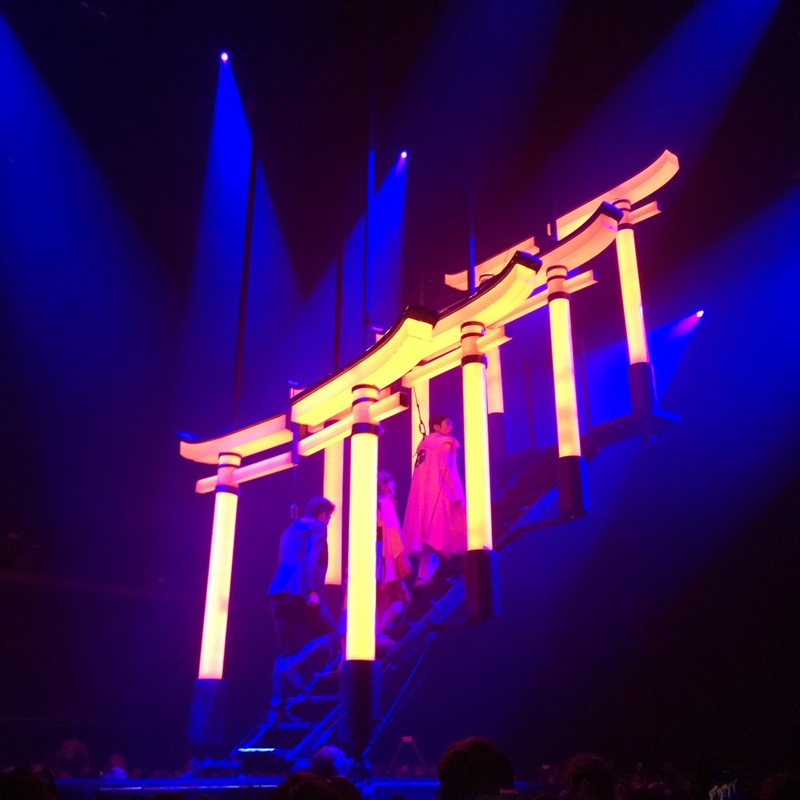 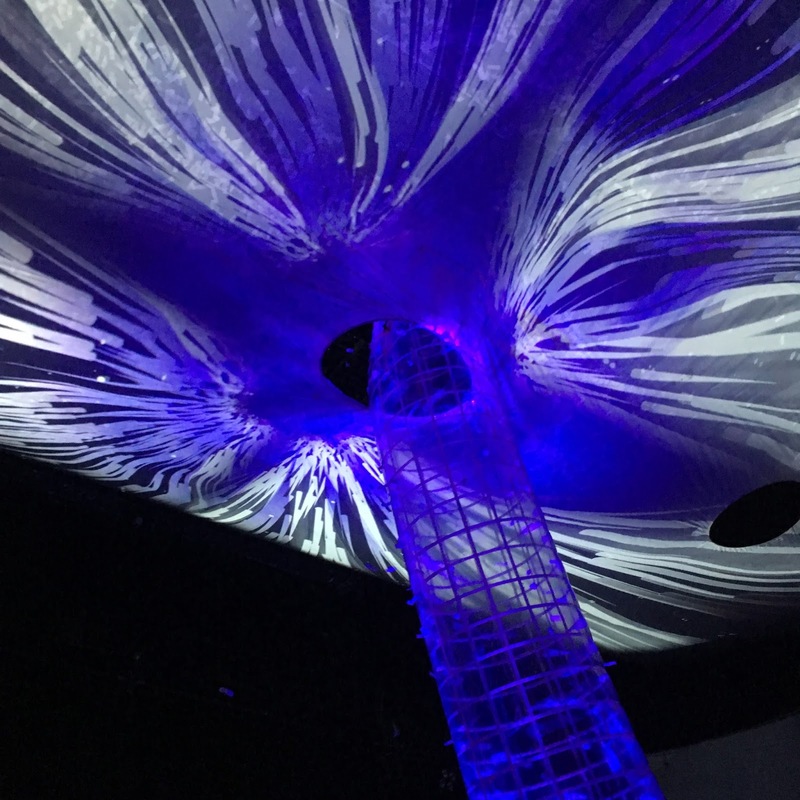 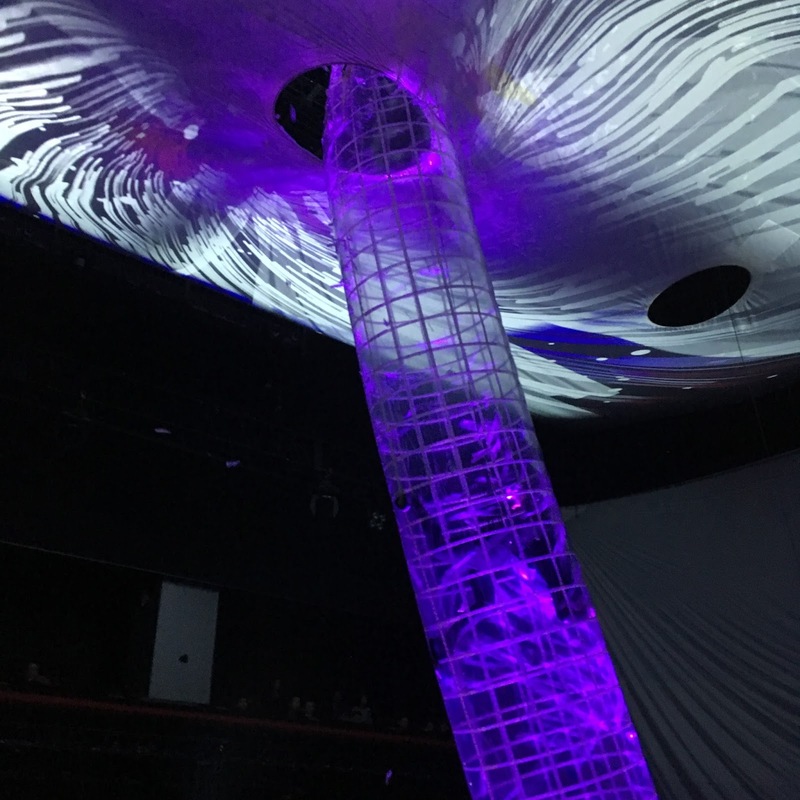 The standing-only audience can expect a visually impressive dance-rave thrill ride that merges striking imagery with techno music and aerial showboating. 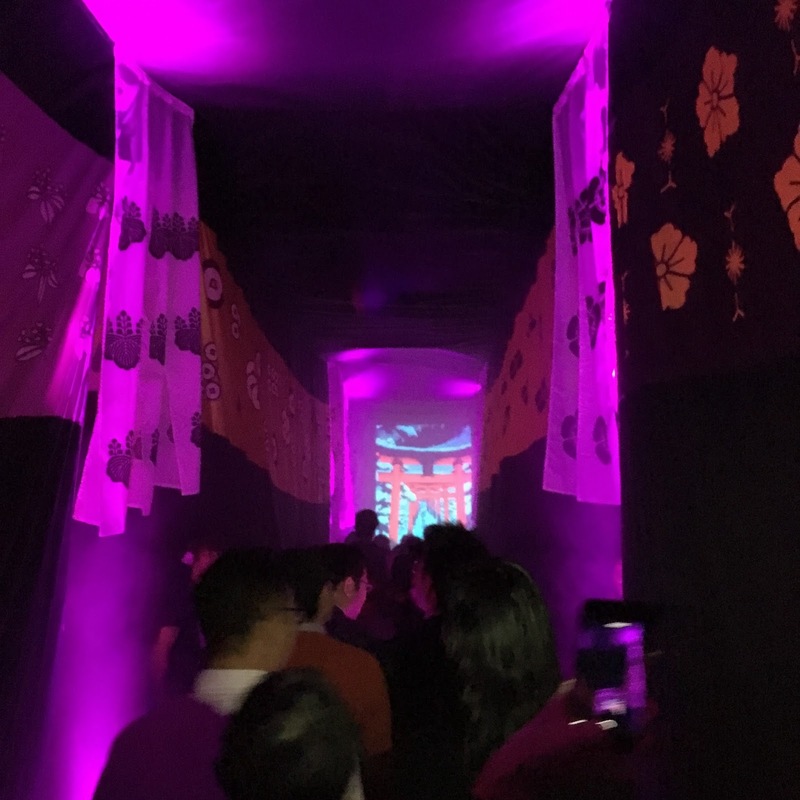 Check out our full coverage of the show below.